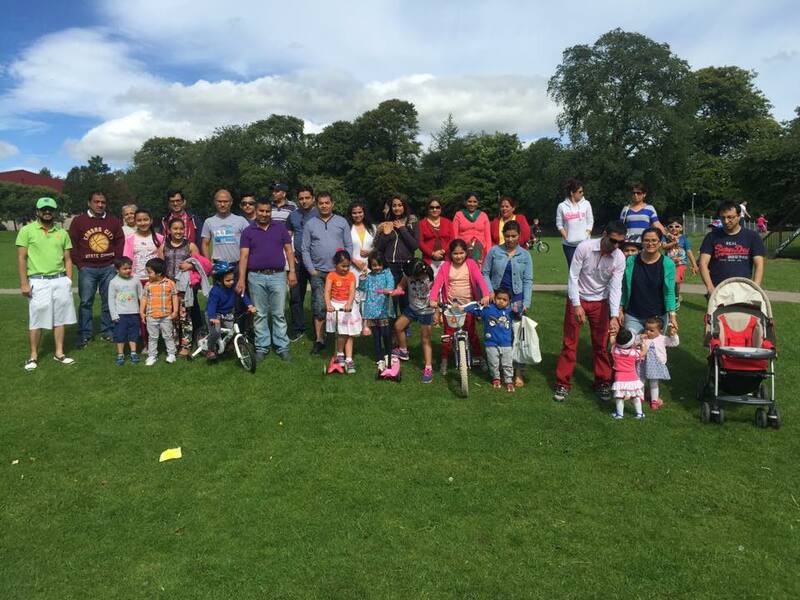 We regularly organize cultural programme to promote Nepalese cultural heritage in wider Scottish community. 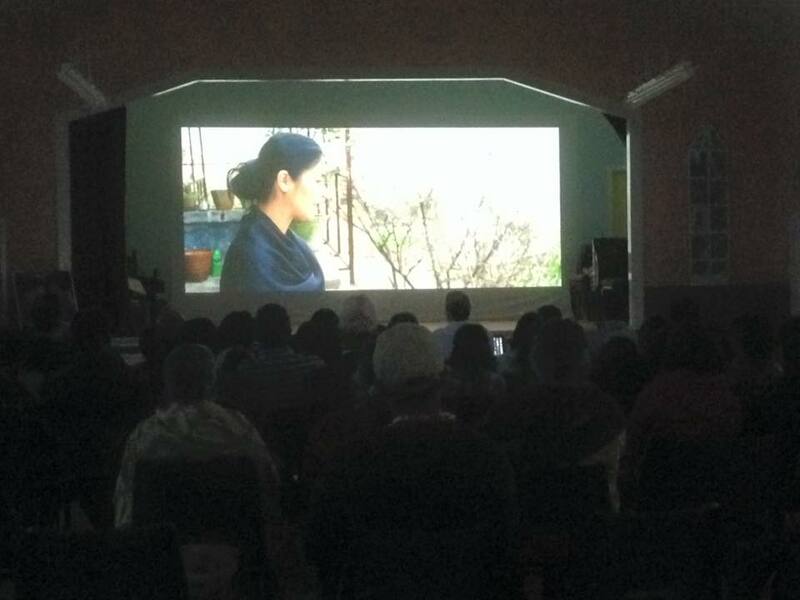 We have organized a Nepalese cultural programme on the eve of New Year 2016. 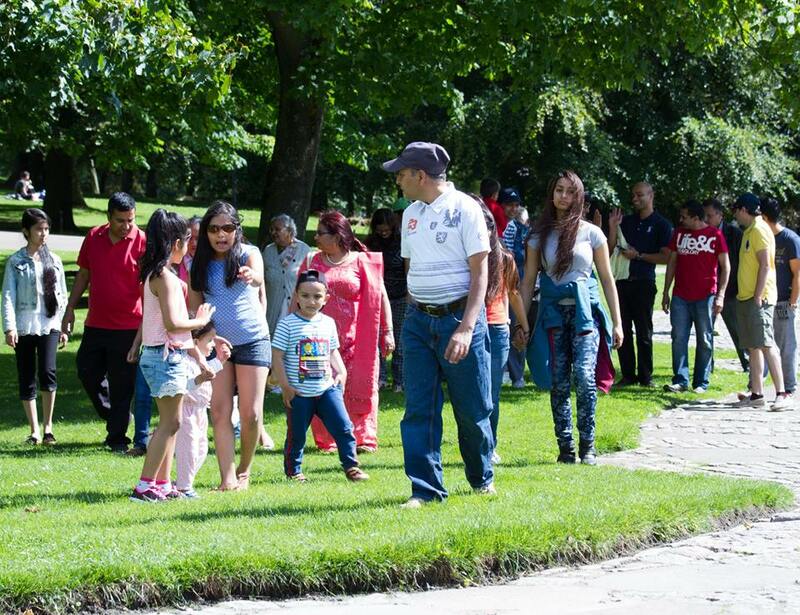 Nepalese dance and songs were performed in this event. 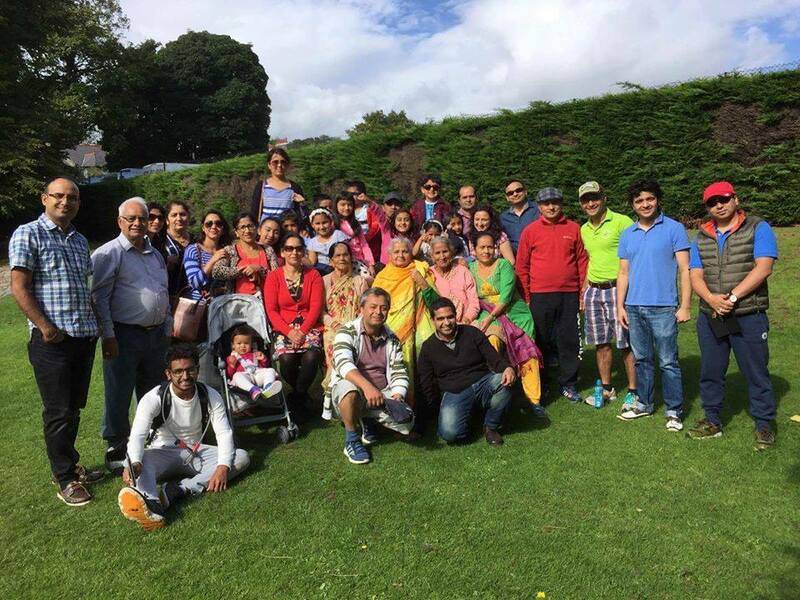 Likewise, we have organized Nepalese special movie “TEEN GHUMTI” show in Aberdeen on August 2015. 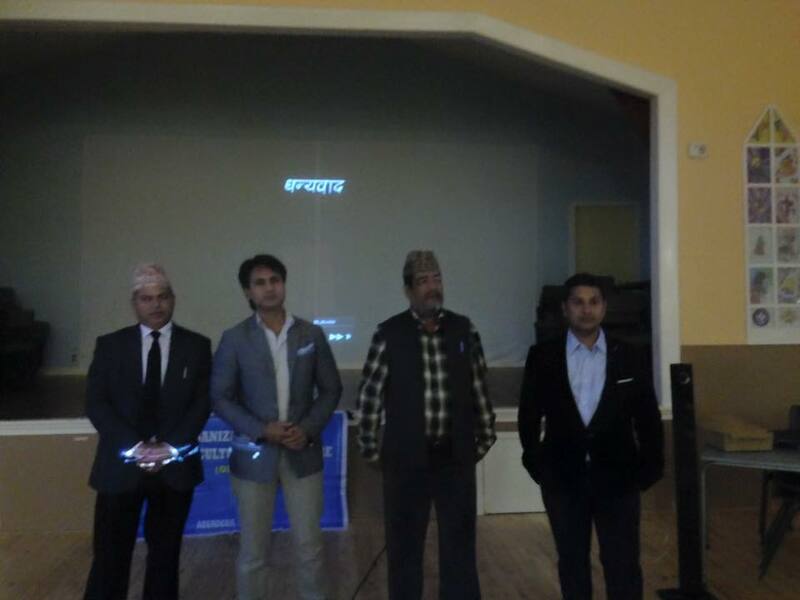 Director of this movie Mr. Baburam Dhakal and Actor Dhruba Datta were present at the event. 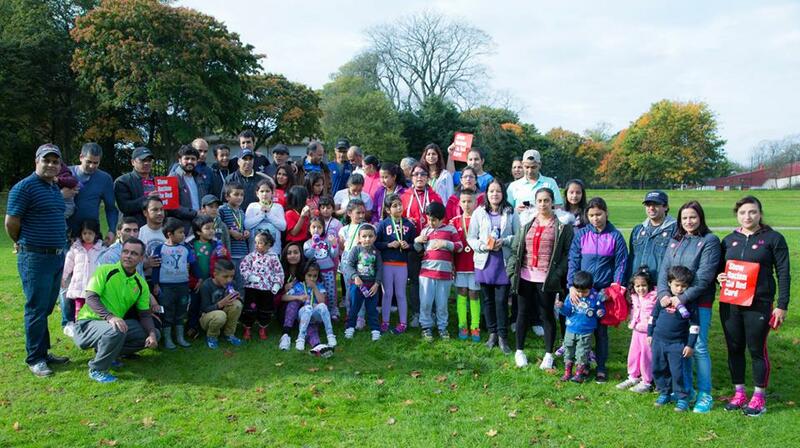 ONCW is organising weekly Health Walk on Saturday since September 2013. 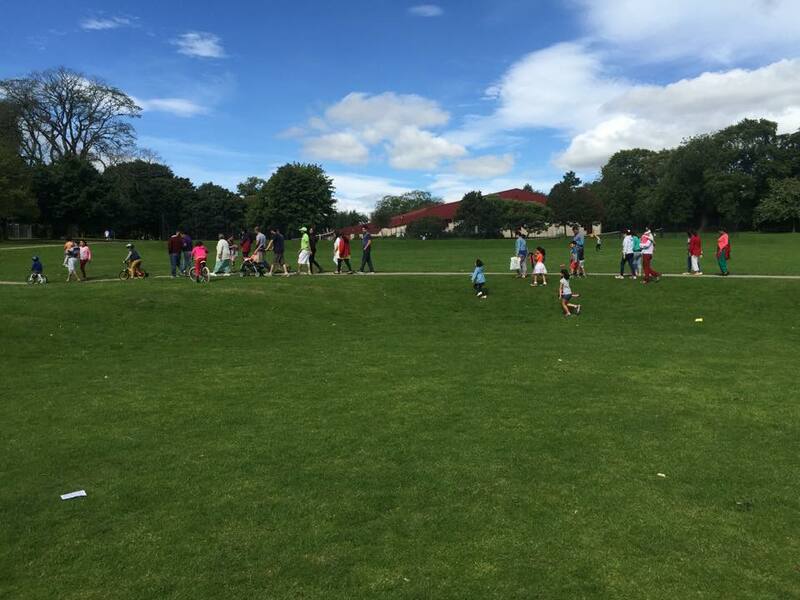 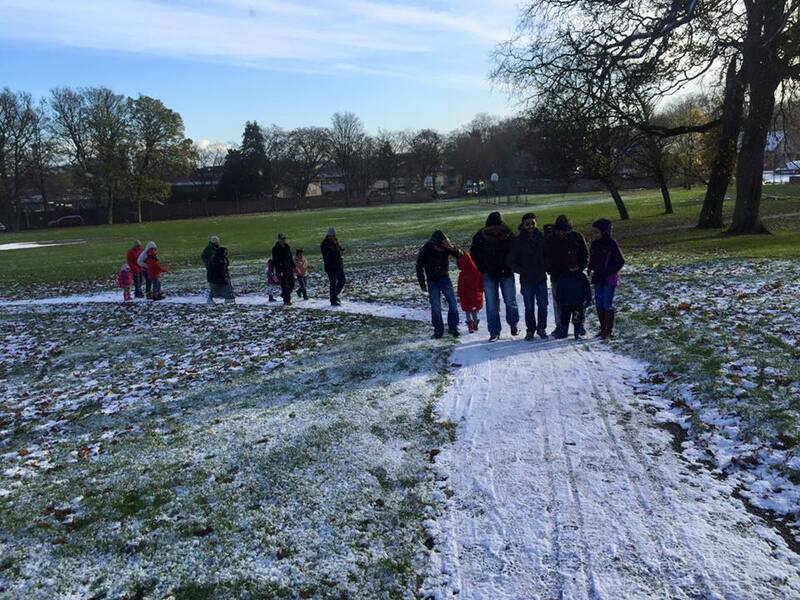 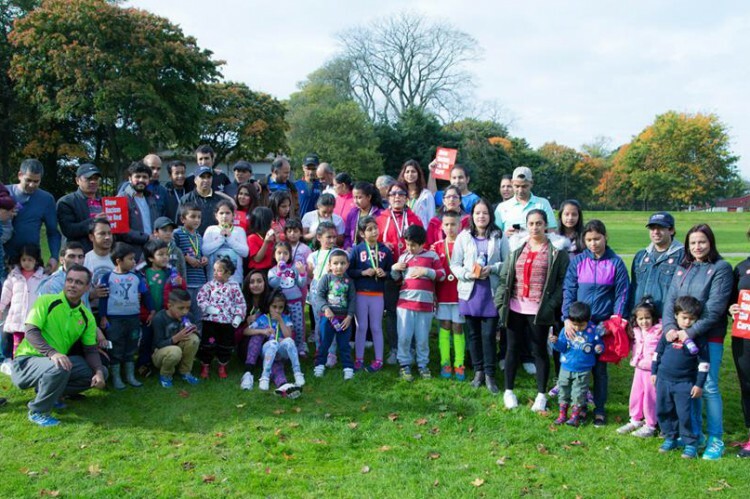 We are organising Health Walk on every Saturday Morning at 11 am starting from Westburn Park, Children Play Area, Aberdeen. 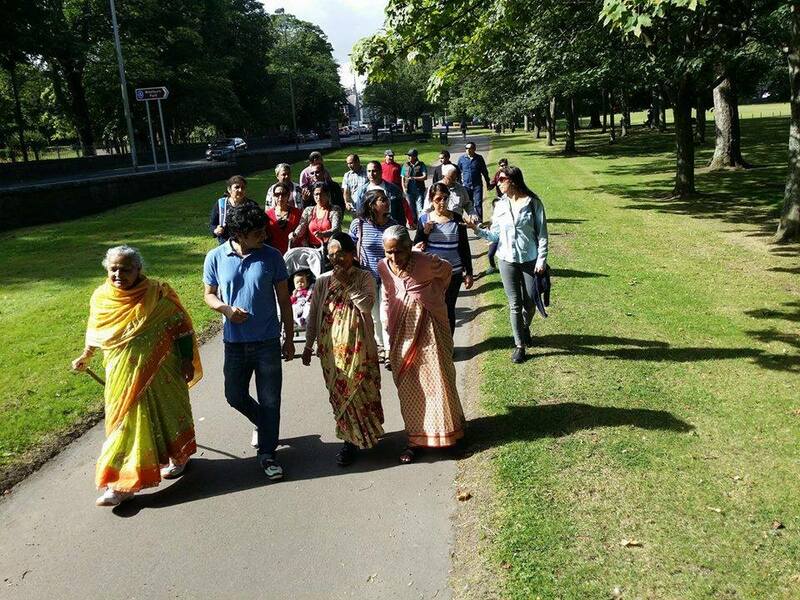 A health walk is a purposeful walk undertaken on a regular basis to improve health. 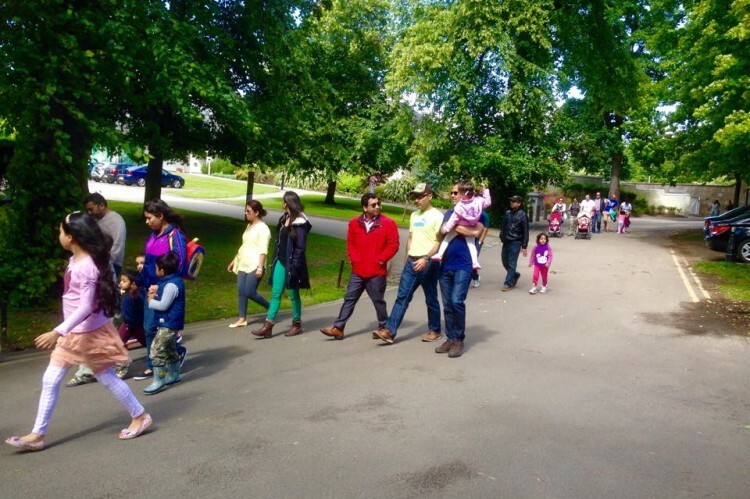 A health walk is led by a trained volunteer (and the route has been risk assessed), less than an hour long and has a short warm up at the start, followed by a brisk walk and then a short cool down at the end. 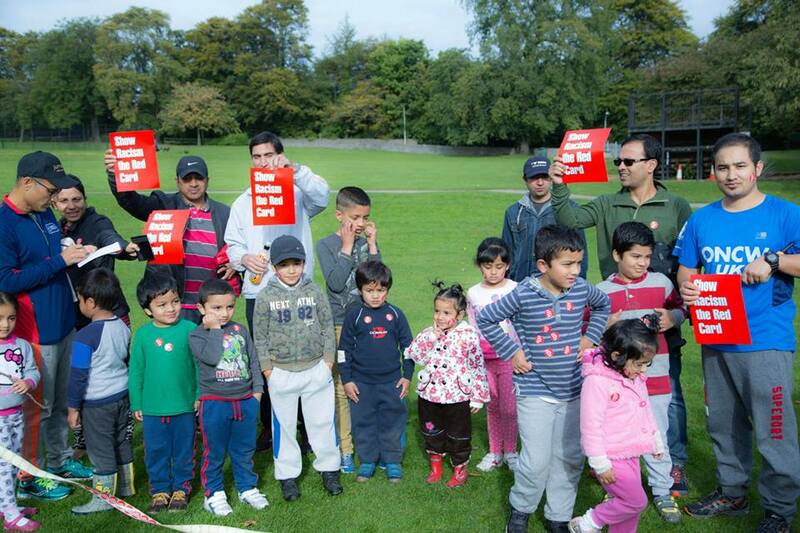 All participants (over 18) are covered from Health Walk insurance. 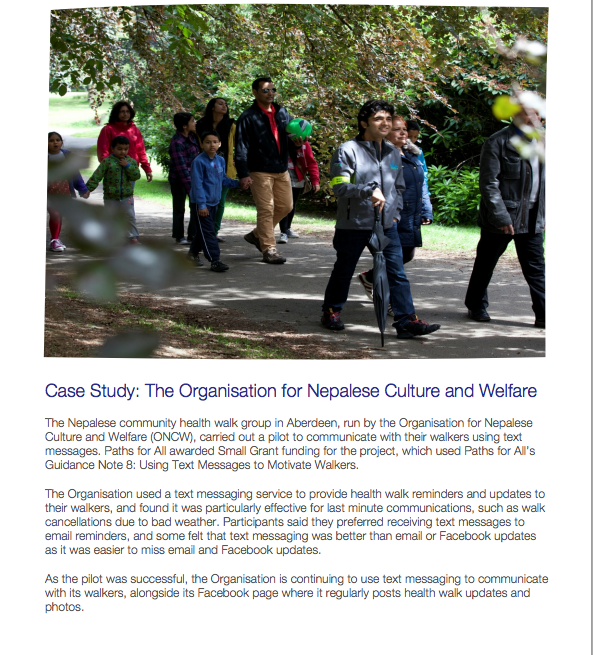 ONCW is proud to be featured in Path for All Annual Report and Path for All guidance note on text messaging. 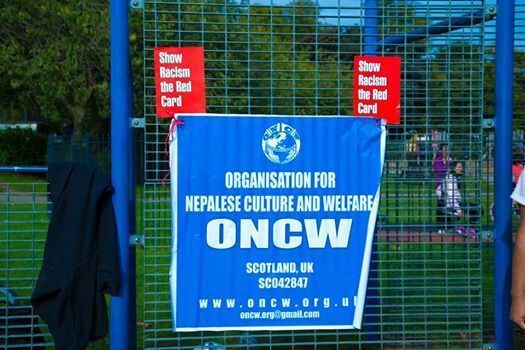 ONCW organised sports event on 17th October 2015 during how the Racism Red Card Fortnight event. 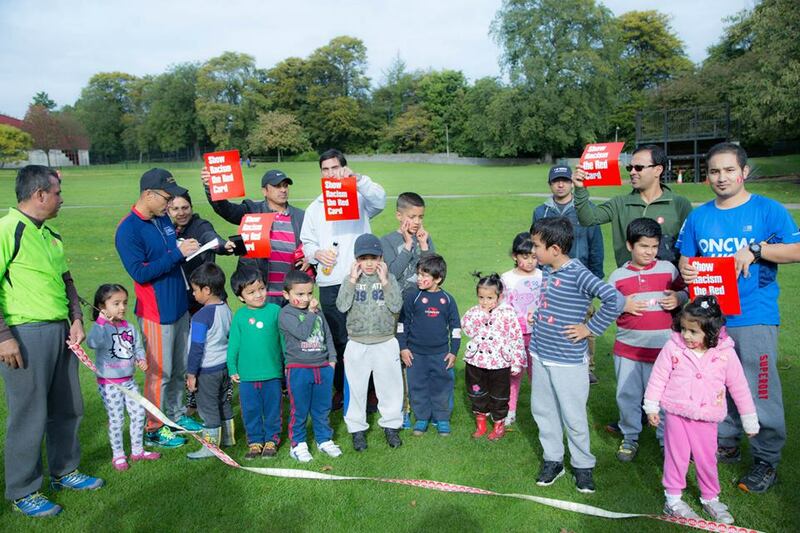 This event was supported by Show Racism the Red Card Scotland. 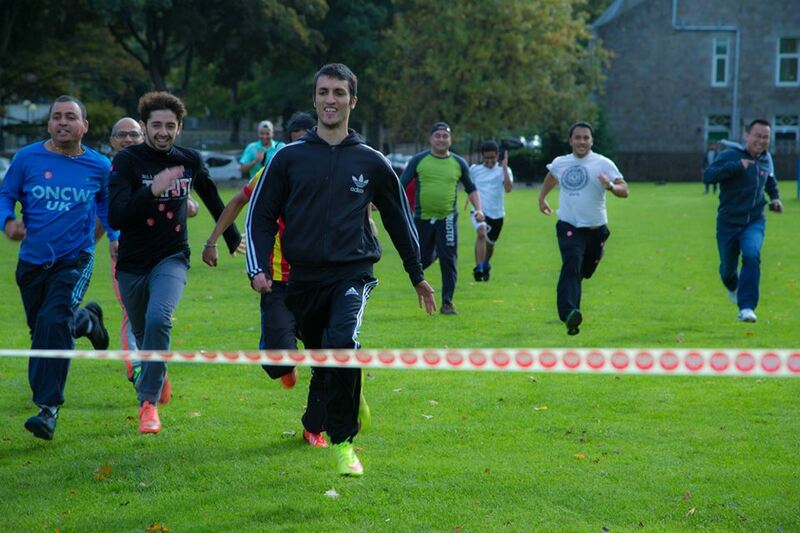 Various running activities and football tournament was organised.